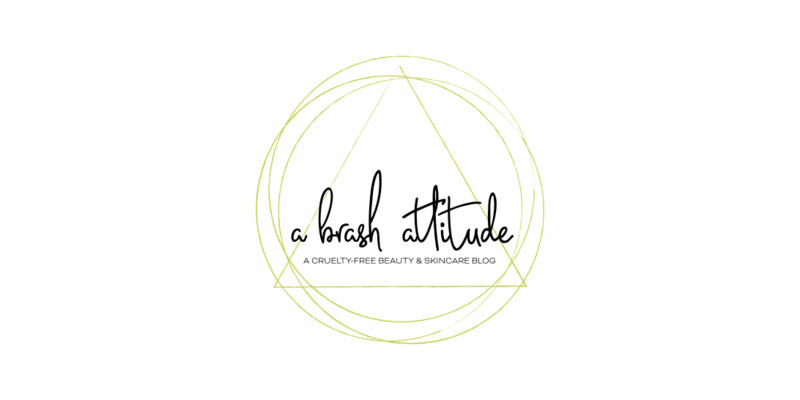 What Would A Brash Attitude Do? This is a topic that I’d like to regularly blog about, in which I will answer questions that you might have. 1. How do you deal with dark under-eye circles? This one is kind of an important one if like me, you suffer from occasional bouts of insomnia, or have seasonal allergies, have been sick recently, or maybe you just are genetically predisposed to having dark circles under your eyes. Originally I was just using regular concealer under my eyes, followed by foundation, but this can end up giving you a reverse raccoon look where instead of dark circles, you end up with a too light mask-like circle under your eyes. So how do you cover dark circles, without getting the reverse raccoon look? A color correcting concealer applied under your eyes, followed by your usual liquid or powder foundation should do the trick! 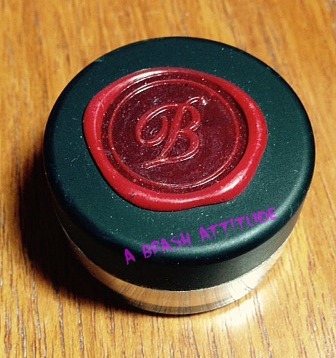 I just discovered my personal holy grail product from Brazen Cosmetics. It is more than just a color-correcting concealer, it is also an eye brightening concealer, called Goodbye to You: Light. This eye brightening concealer comes in different sized jars, I purchased the 10g size to try out before committing to a larger size. It contains the following ingredients: Vegan Mica, Titanium Dioxide, Kaolin, Sericite, Iron Oxide, Silica, Zinc Oxide, Lauruyl Laurate, Rice Bran Oil, Licorice & Green Tea Extracts, Lavender Oil and Carnuba Wax. 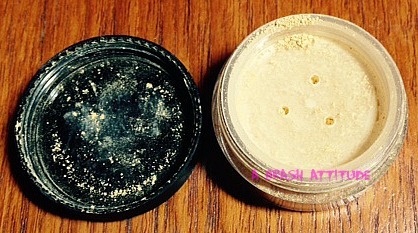 It is a yellow toned, loose powder concealer, that comes in a sifter jar, that can be applied with your fingers, or with a make-up brush. My favorite way to apply is to gently pat some on under my eyes with my ring finger, and then use a make-up brush after to sweep off any excess, followed by my normal foundation application which for me, is a powder foundation. 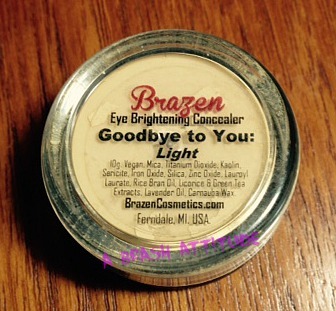 Brazen Cosmetics is a cruelty-free indie cosmetics company that uses skin-friendly ingredients in their products, based in Michigan in the USA. 2. What do you use to remove waterproof mascara? I can only wear waterproof mascara because my eyes water when I laugh, when it is cold or windy outside, and I also have seasonal allergies, so I need heavy duty waterproof mascara. I’ve found in my experience that a lot of eye make-up removers don’t fully remove waterproof mascara, unless you REALLY scrub, or use two different products. BUT, I also have sensitive skin and eyes, so I’ve taken reactions to quite a few of them – from mild stinging eyes, to waking up with swollen eyes! 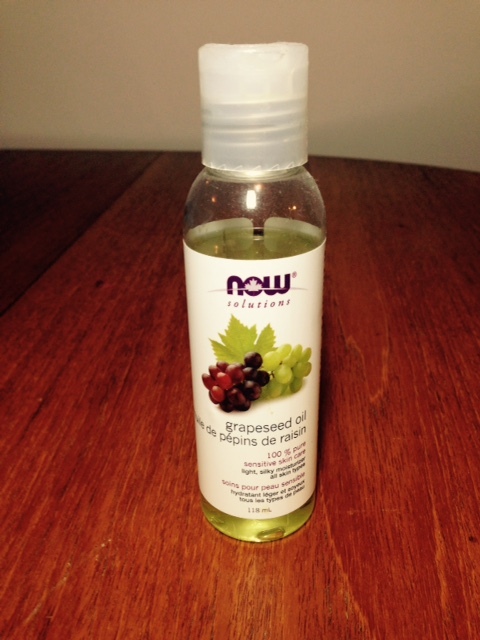 Someone (I wish I could remember who, because I owe them cookies or something), suggested that I try grapeseed oil! Grapeseed oil is a light, relatively unscented oil, that has moisturizing properties, and contains essential fatty acids (Linoleic, Oleic, Stearic, Palmitic, Myristic and Lauric). All I do is apply a small amount of grapeseed oil with my fingers, or with a cotton pad on my eyelids / lashes, and gently massage. Wait a bit, then wipe it all off, and then rinse off whatever remains. To be honest, it can be messy, but it really works for me. As an added bonus, it will condition your lashes. I keep mine in a small glass jar because I find it easier and less messy to use instead from the bottle. I use one made by Now Solutions. It is 100% pure, food grade, and vegan. It is fairly inexpensive, I bought it at well.ca for less than $10. Are there any skincare or make-up questions that you want me to try to answer? I’d love to hear from you! What Would YOU Do? I really want to know! Posted in Uncategorized	Brazen CosmeticsCruelty-freeMake-Up Removersensitive skinWWABAD? < Hi, welcome to a brash attitude! Ooh, that undereye powder looks great. It would help with my purple marks that I have around my eyes! Great review! Thanks Daena! I think it will work well for you since we are both similarly pale. I’ve had success with coconut oil in getting off stubborn waterproof mascara. It does tend to be a bit messy, but I love the way my lashes feel after using it. Hey Jennifer! One of my friend’s uses coconut oil as well. I’ve never tried it, but now I’m curious to see how it compares with grapeseed oil. I find the coconut oils sort of stays put better and doesn’t make my eyes as blurry as using a more liquid-y oil. I will have to pick some up later this week, do you use the food grade coconut oil?